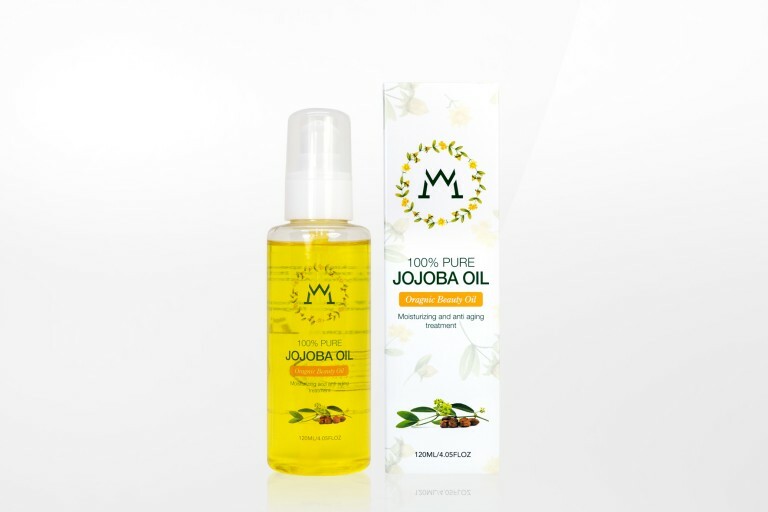 Premium Jojoba Oil is specialised for moisturising and anti-ageing treatment. 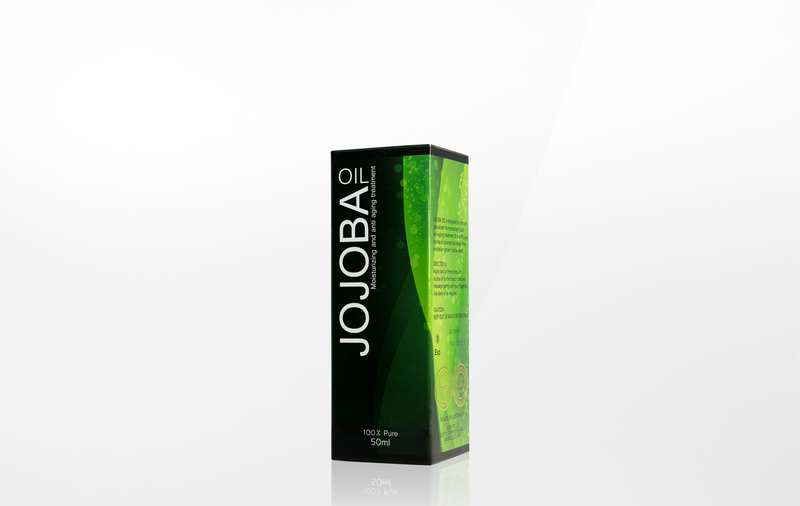 This luxurious oil rejuvenates the skin, prevents wrinkles, minor age lines and blemishes. 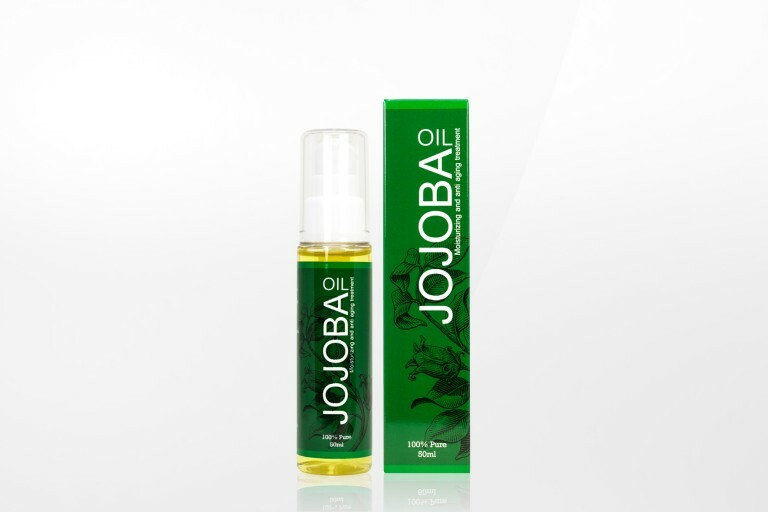 It is made from 100% pure jojoba oil sourced exclusively from Australian grown jojoba seeds. 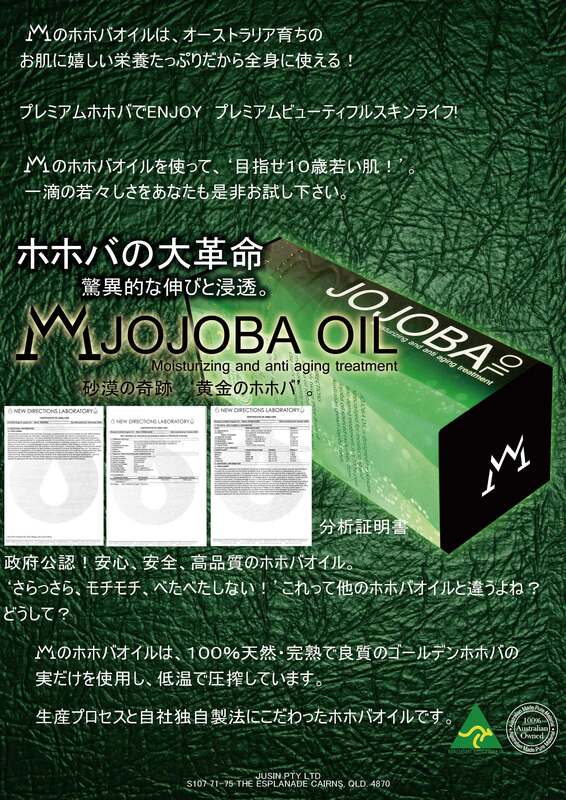 Jojoba oil also gives Vitamin D to the skin cells and makes the more elastic.